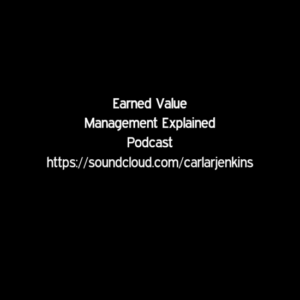 Earned Value Management Explained now has its very own podcast and playlist! 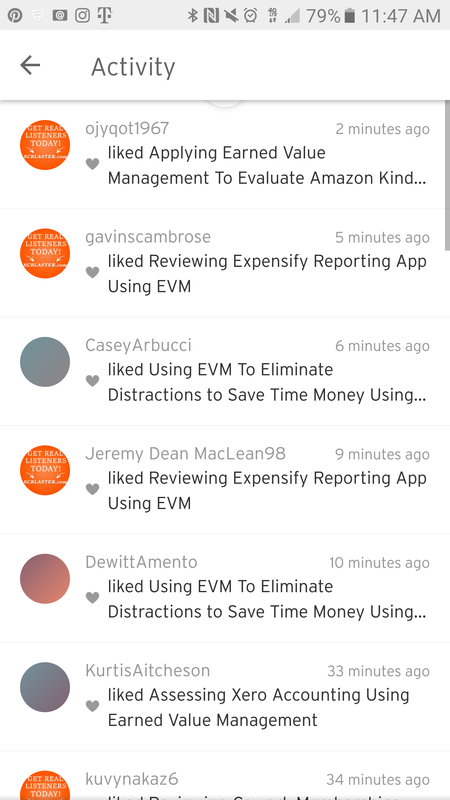 Every EVM Explained video episode is now on Soundcloud for your listening pleasure. Furthermore, there is a playlist where you can listen to all episodes in one place. Not near a computer or a place where you can watch the videos? No problem! 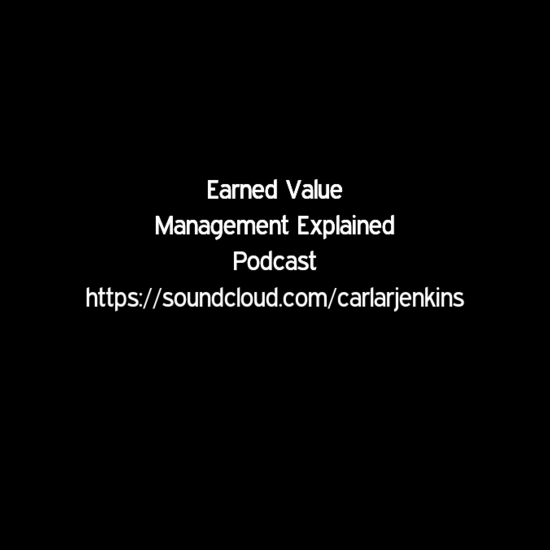 Now you can listen to any and every Earned Value Management Explained episode on Soundcloud. It has just debuted today and people are already liking episodes!